Advanced Architectural Sheet Metal Inc. This award is given to a member who promotes membership for the Association. 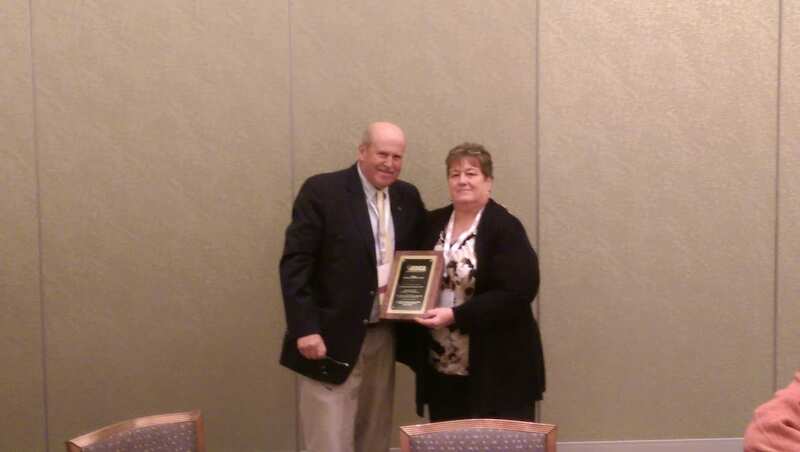 Thank you, Patsy for a great job in building up NERCA as one of the best and largest regional roofing contractor associations in the United States. 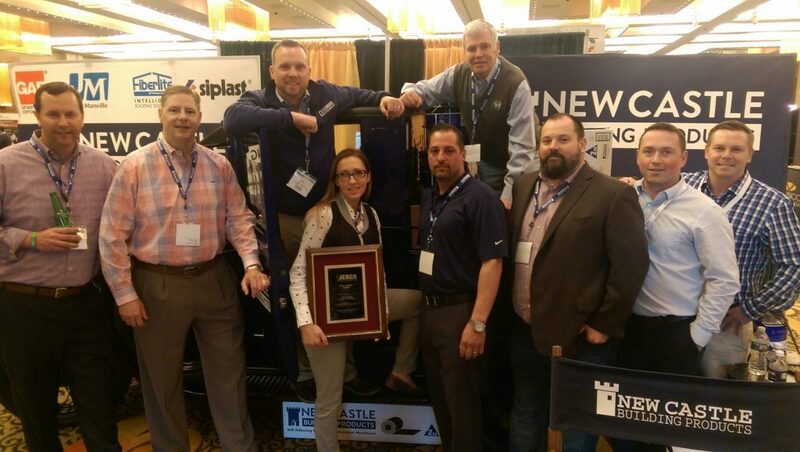 Thank you for exhibiting in our trade show and for all of your hard work in making your booth the best.